Tag hab dir auch eine Pn bzgl. Krümmer geschrieben. Gruß! Hi. 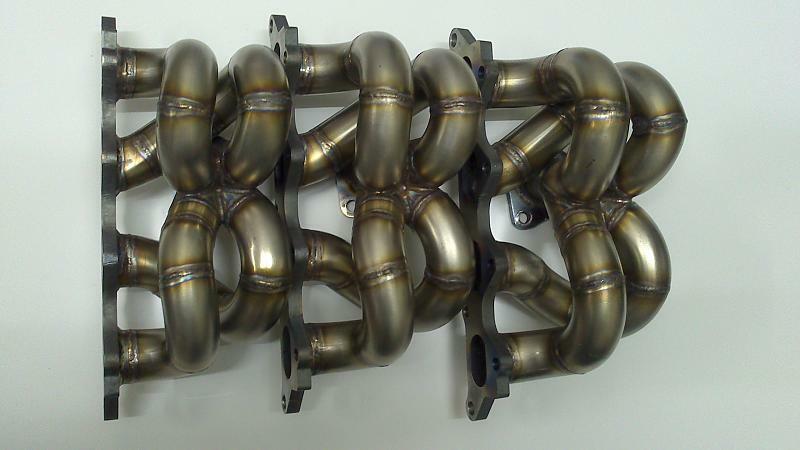 I want to buy one of those manifolds. Been talking with patrick but he stopped relying.